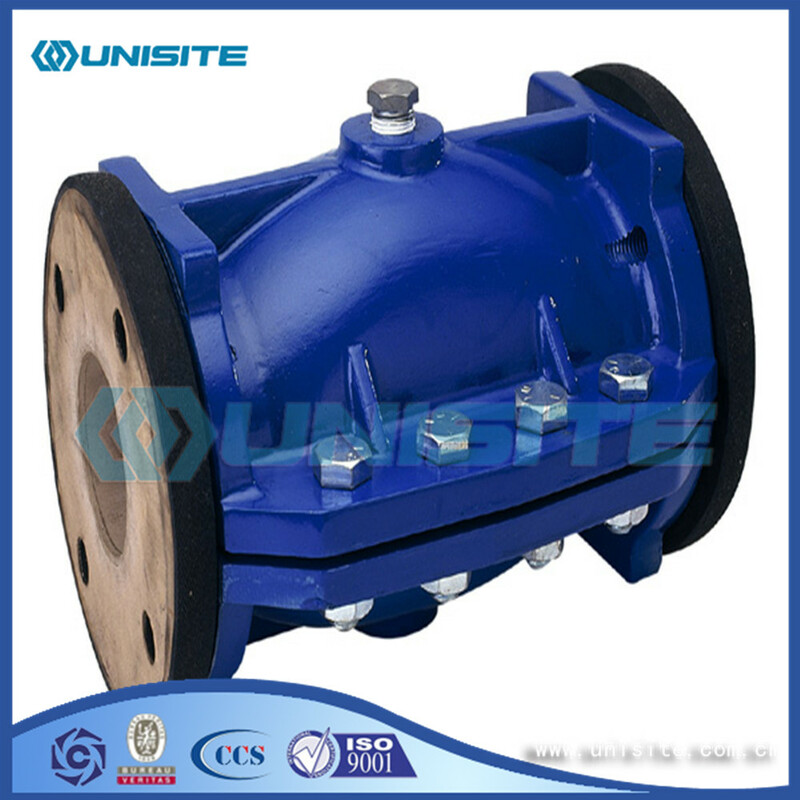 Valve Body is one of the main parts of the valve; according to the pressure level, there are different mechanical manufacturing methods. For example: casting, forging, etc. In the middle and low pressure specifications of the valve body is usually used in the production of casting process. 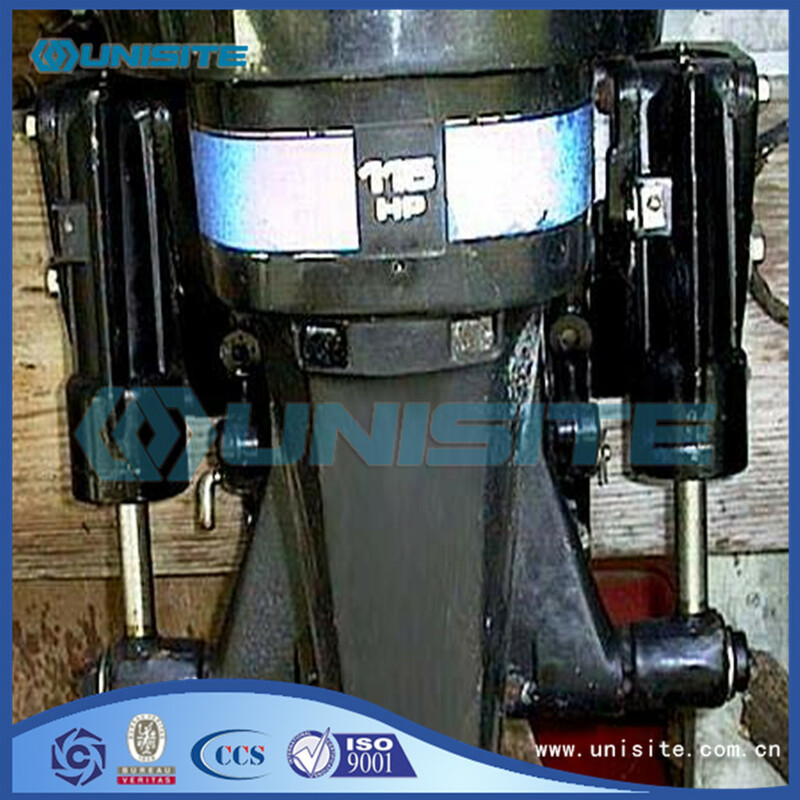 Gray cast iron valve with its low price, wide application in all fields of industry. They are commonly used in the case of water, steam, oil and gas, and are widely used in chemical, printing and dyeing, oil, textiles and many other industrial products that have little or no impact on iron pollution. Suitable for working temperature between - 15 ~ 200 degrees, low pressure valve nominal pressure PN is less than 1.6MPa. Nodular graphite cast iron is a kind of cast iron, which replaces the flake graphite in gray cast iron. This change in the structure of the metal makes its mechanical properties better than that of the ordinary gray cast iron, and does not damage other properties. Therefore, the use of ductile iron valves than those used in the production of gray cast iron valve to use higher pressure. Suitable for working temperature between - 30 ~ 350 DEG C, nominal pressure PN is less than or equal to 4.0MPa in the low pressure valve. 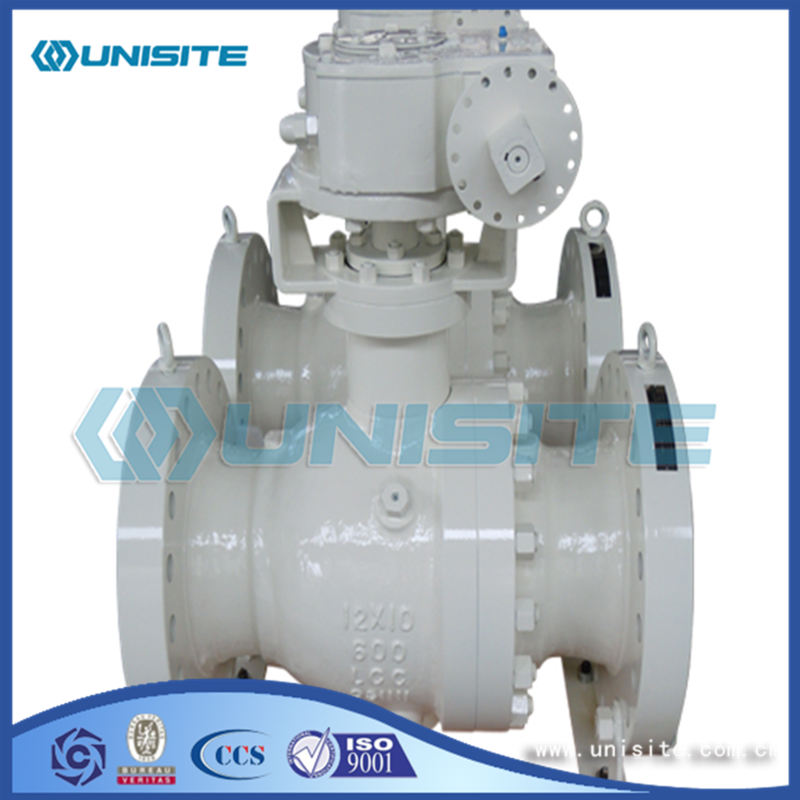 Suitable medium for water, sea water, steam, air, gas, oil, etc..
At first the development of cast steel is to meet the needs of the production of the capacity of the cast iron and bronze valves. 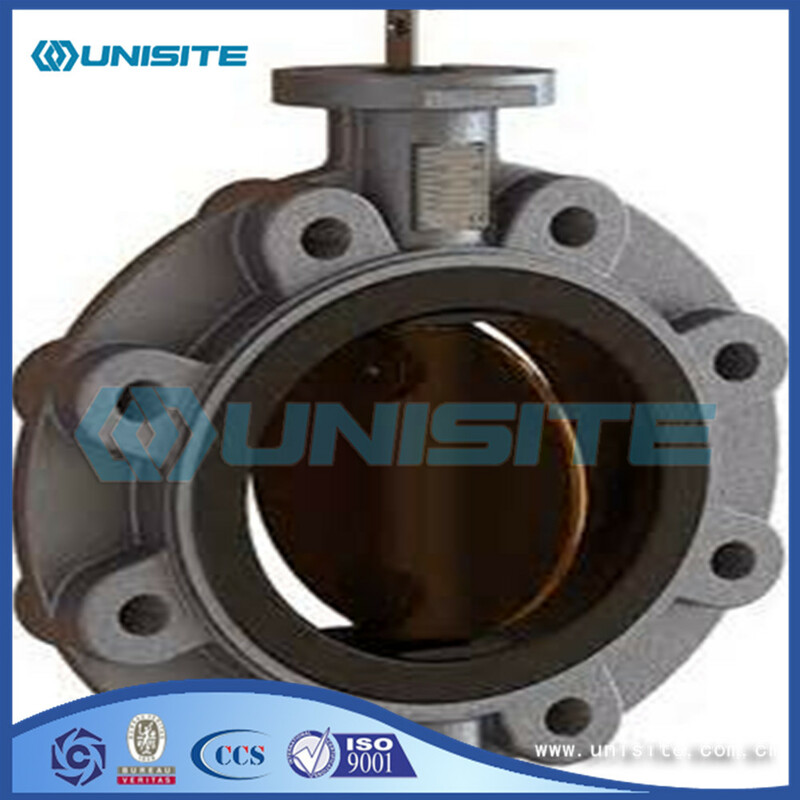 But as a result of the carbon steel valve performance and by thermal expansion, impact load and pipeline deformation and resistance strength, makes its scope of application is enlarged, usually including a cast iron valve and bronze valves working conditions. Middle and high pressure valve suitable for working temperature at - 425 ~ 29. Where 16Mn, 30Mn as the temperature is - 40 to 400 degrees Celsius, commonly used to replace the A105 ASTM. Applicable medium for saturated steam and superheated steam. High temperature and low temperature oil, liquefied gas, compressed air, water, gas, etc.. Looking for ideal Steel Valve Body Manufacturer & supplier ? We have a wide selection at great prices to help you get creative. 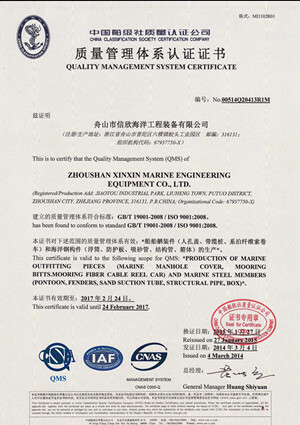 All the Steel Marine Valve Body are quality guaranteed. 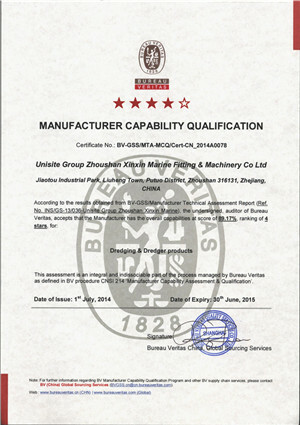 We are China Origin Factory of Custom Steel Valve Body. If you have any question, please feel free to contact us.